As a Realtor who specializes in relocating physicians and academic professionals to Gainesville Florida, I spend a lot of time with people considering a move to Gainesville. That typically means acting as a tour guide during the interview process in order to give folks an overview of what living in Gainesville Florida is like. When I tour around medical and academic professionals interviewing for jobs in Gainesville, I try to give them a brief glimpse into life in the Gator Nation. Here are just a couple of fast facts about Gainesville that people want to know. 1) How many people live in Gainesville? According to the United States Census Bureau, as of July 2017, 132,249 people call the city of Gainesville Florida home, a 6.4% increase from April 2010 when the population was 124,354. Spread out over 969 square miles, the total population of Alachua County (which includes Gainesville, Alachua, Archer, Hawthorne, High Springs, Micanopy, and Newberry) was reported as 266,944 in July 2017. 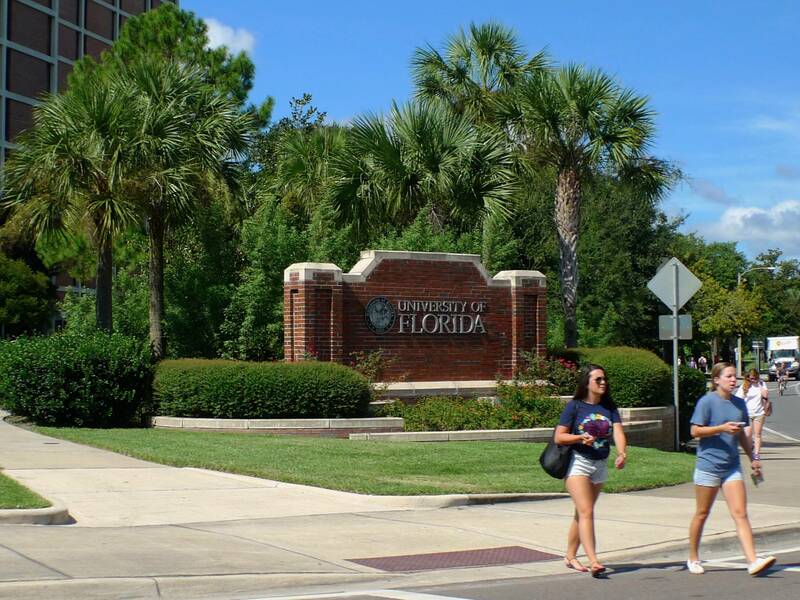 With more than 52,367 students at University of Florida and and nearly 15,055 students at Santa Fe College, you could say Gainesville’s population swells just a tad when school is in session. 2) What type of businesses power Gainesville’s economy? 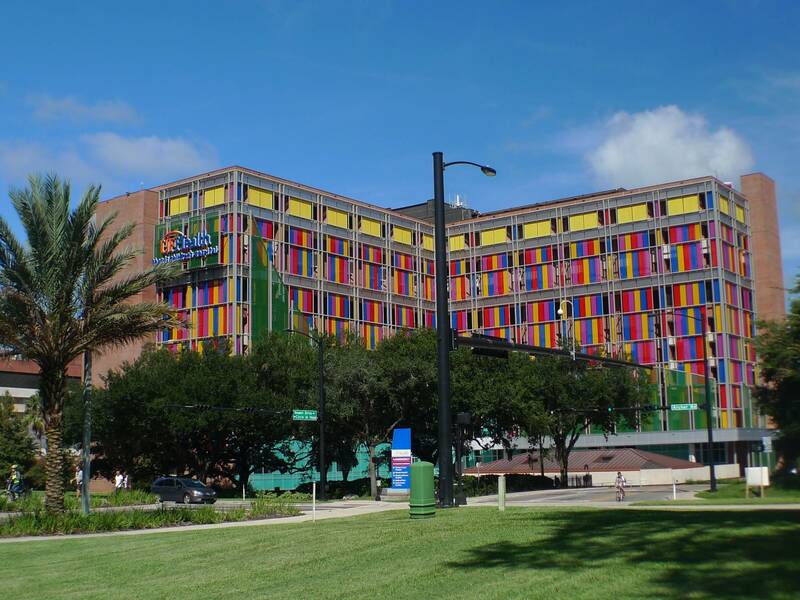 The Gainesville Florida economy is largely powered by education and health care. 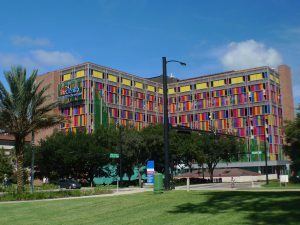 University of Florida and UF Health are the area’s largest employers. Gainesville is a hub of innovation, boasting the most business incubators per capita in the United States. In 2018, regional investment in Gainesville was at an all-time high. Regional investment was at an all-time high in Gainesville Florida in 2018 and we just continue to grow! There are a lot of reasons why people move to Gainesville, not the least of which is a great quality of life. We have lived in Gainesville since 2008. We love it because even though Gainesville is considered a city, it feels more like a small town. Everybody is so friendly. The weather is awesome. We love how close we are to things we love to do. A day trip kayaking with the dolphins in Cedar Key is only an hour away. Spending an afternoon kayaking with manatees in Crystal River is only 1.5 hours away. We’re only 2 hours to St. Augustine, Tampa, Orlando, and Daytona Beach — close enough for day trips or stress-free weekends that don’t include a long drive. Newcomers Guide to Gainesville – this article provides a wealth of information for people new to Gainesville Florida. Even if you’ve lived in Gainesville for awhile, chances are you’ll learn a lot. Why Gainesville Florida is One of the Best Places to Live – Gainesville’s livability and charm means the city regularly makes it onto these kinds of lists. Crimereports.com – look up any address in the U.S. to learn about crimes in the area. Alachua County Public Schools – Learn about the Alachua County School District schools, school zoning, and more. Gainesville private schools – Learn about private schools in Gainesville and the surrounding area. 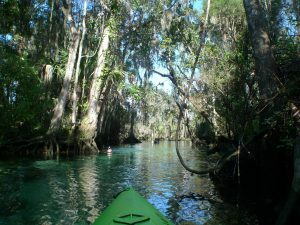 Visit Gainesville – Go-to source for information about places to go and things to do in Gainesville and the surrounding towns of Alachua County. University of Florida Sports Calendar – All things Florida Gator! Gainesville has so much to offer for a variety of lifestyles. Whether you are looking for an urban lifestyle within walking distance of downtown, or you are wanting to stretch out on some acreage with room enough for horses, you can find what you are looking for in Gainesville Florida. I hope this information gives you a good idea of what life is like in Gainesville Florida. If I can help you with anything give me a shout. Welcome to the Gator Nation!